Sponge Biography, Discography, Music News on 100 XR - The Net's #1 Rock Station!!! The Alternative-Rock Grunge band Sponge was created in 1992 in Detroit, Michigan USA, by lead singer Mark 'Vinnie' Dombroski and guitarist Mike Cross; the two had already played together in a band called Loudhouse along with Mike's brother, bassist Tim Cross, who was eventually added to the line-up of the new band; they also enlisted slide guitarist Joey Mazzola and Jimmy Paluzzi on drums to complete their sound. The quintet signed to Columbia Records for their debut album, "Rotting Piñata"; released in the late summer of 1994, the record shot to #4 on the Billboard Top Heatseekers chart and reached the #58 position on The Billboard 200 list, helped on its way by the first single, "Plowed", which hit #5 The Modern Rock chart and #9 on The Mainstream Rock Tracks; a second single, "Molly (Sixteen Candles)", rose to #3 on The Modern Rock chart and became their first Billboard's Hot 100 entry at #55, while "Rainin'" was a mid-sized hit at Active Rock radio. After "Rotting Piñata" went gold, the band toured internationally, sharing the stage with Soundgarden, Alice In Chains and Live. Following the departure of Paluzzi, replaced by new drummer Charlie Grover, Sponge's second full-length outing, "Wax Ecstatic", arrived in July 1996; it debuted at #60 on The Billboard Top 200 Albums chart spawning a couple of singles in "Have You Seen Mary? ", which peaked at #7 on The Mainstream Rock chart and the Modern Rock top 20 hit "Wax Ecstatic (To Sell Angelina)". Although their second album was critically acclaimed, it did not sell well and Columbia eventually dropped them; the quintet continued on signing a recording contract with Beyond and in April 1999 released "New Pop Sunday" to little fanfare or critical acclaim; the Cross brothers both left the band shortly afterward. 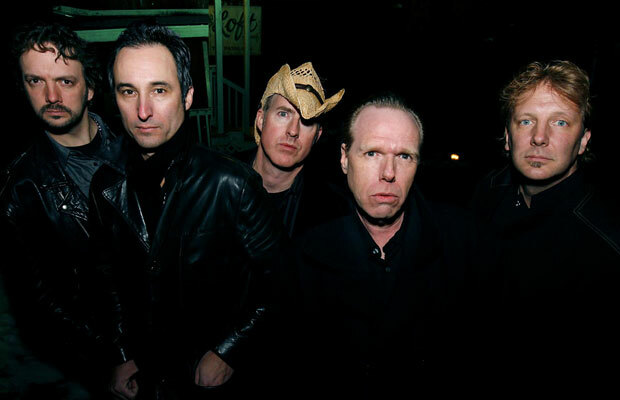 With three new members guitarist Kurt Marschke, bassist Tim Krukowski and drummer Billy Adams, Sponge resurfaced after nearly four years of inactivity, issuing "For All The Drugs In The World" in May 2003. 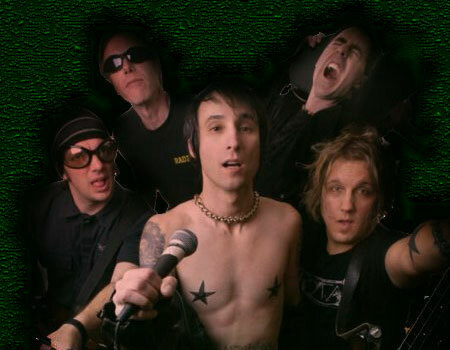 Further changes in the line-up ensued with the departure of former guitarist Joey Mazzola and the second guitarist Kurt Marschke; they were replaced by Kyle Neely and Andy Patalan; October 2005 saw the release of the band's fifth studio record, "The Man". The Motor City's rockers issued their next album, "Galore Galore", in late 2007.